SEVEN online, on-demand training videos on how to spot and avoid hazardous weather. Have you ever been flying along and then were suddenly caught off guard by a storm or winds that you weren't expecting? 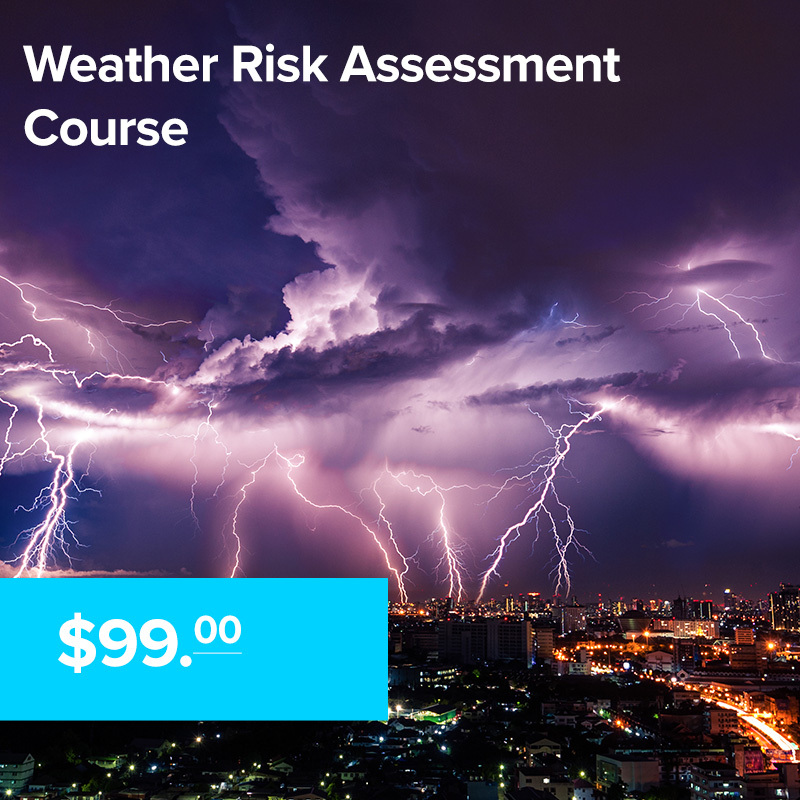 This course breaks down how to identify hazards and avoid them before they find you.